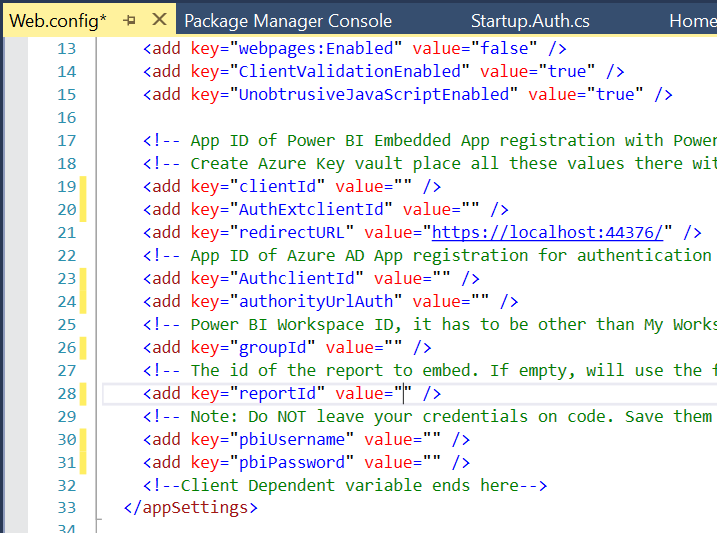 We know that Web Apps secrets can be managed from azure key vault using some secrets.json/secrets.xml. There is another easy way of handling the secrets without hanging anything from the code like installing Nuget package/referring Azure Keyault in the code. 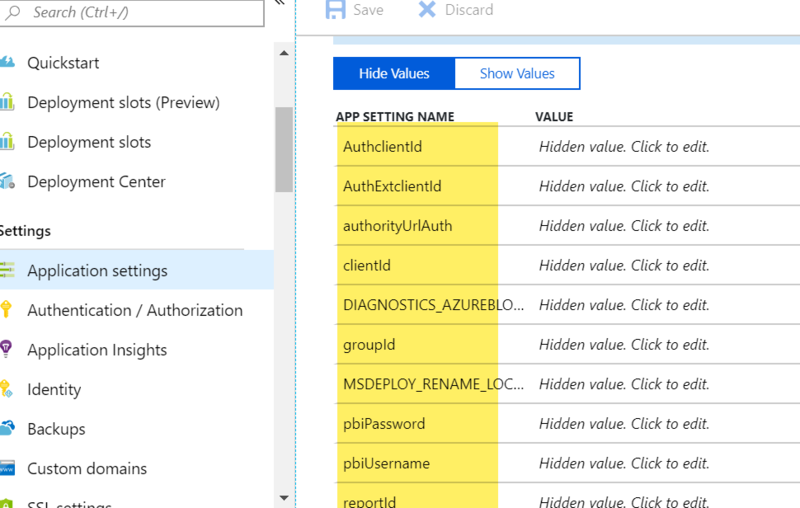 Here we are going to use simple way in AzureDevOps Release pipeline and Deploy Azure App Service Task for managing all our secrets. Remove all your secrets/connection string from your code before check-in to the source control. 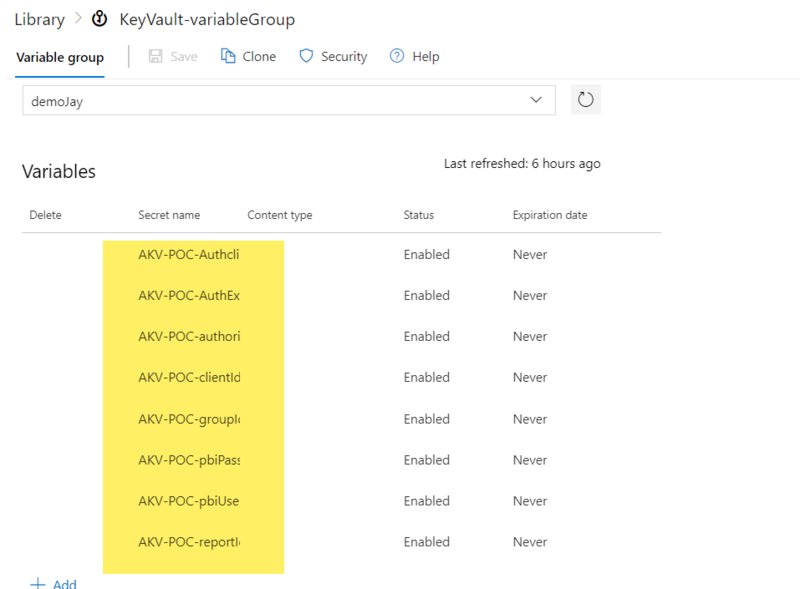 Create an Azure Key Vault and add all your secrets in the Key Vault. 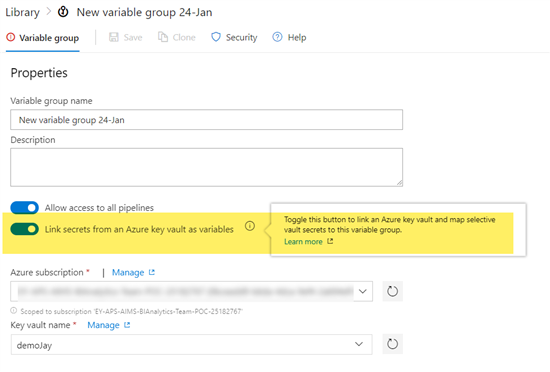 You can see the below reference on how to create secrets in azure key vault. It will open a new tab, from there you can create a new variable group. 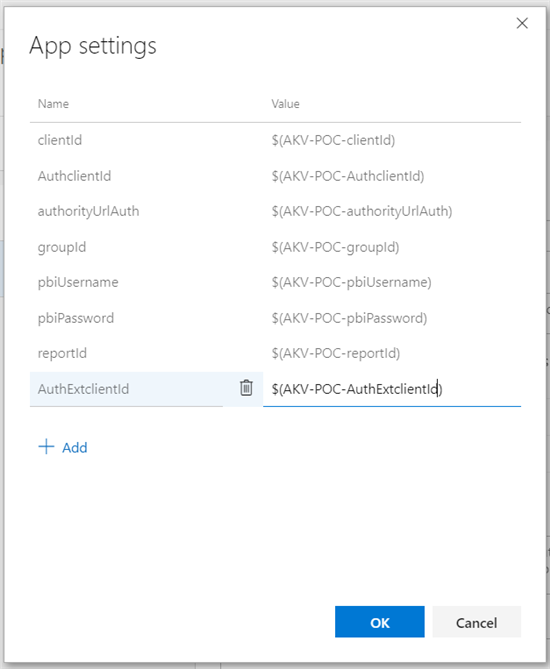 Here Deploy Azure App Task internally using powershell to retrieve the secrets from key vault, so we need to use $ for that. 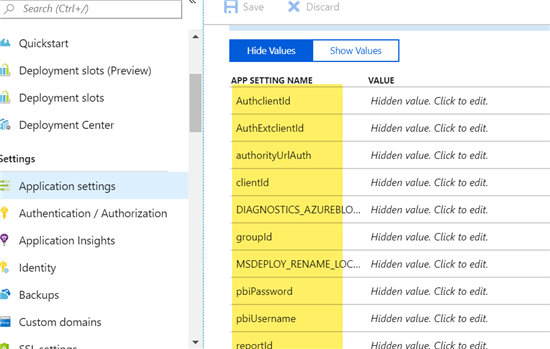 If you click the Deploy Azure App Service logs and look closely at the end of it, you can find that our configuration values are getting updated. Let's verify that our actual values are getting updated in the azure portal. And there is it , we deployed our App without worrying about the secrets. 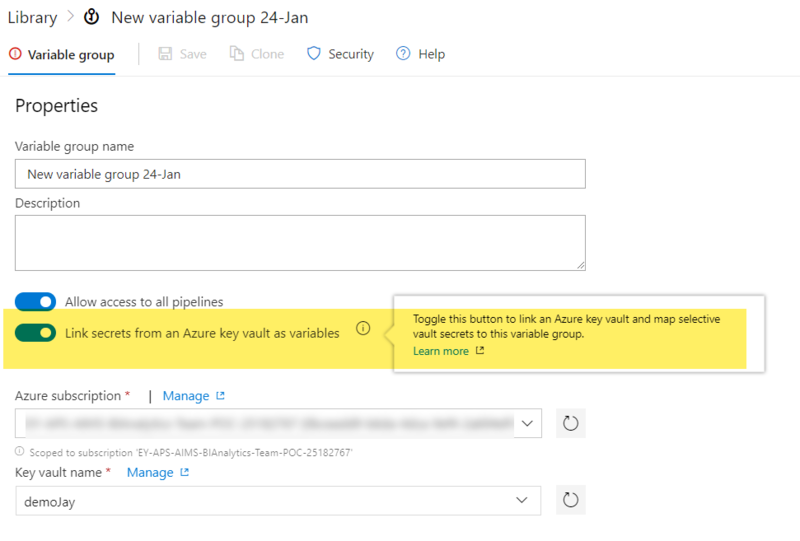 Managing secrets will be a very important as well as difficult task for developers as well a DevOps.But using azure key vault and azure DevOps we can now seamlessly deploy our application without having worry about reveling the secrets.As mentioned in the topic all the secrets can be managed in Azure Pipelines in both build and release pipeline with the help of variable groups, which means you can also do this in build pipeline as well.